very good reggae, great selection, well done !! 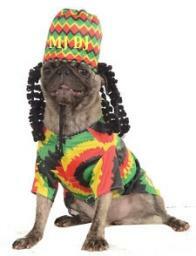 A Reggae dog! Now I have seen everything!! I like light Reggae like in this mix so well done. Great reggae session bro! Fantastic choice of tracks! Well done!